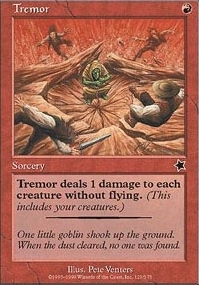 Piracy ($14.21) Price History from major stores - Starter 1999 - MTGPrice.com Values for Ebay, Amazon and hobby stores! Card Text: Until end of turn, you may tap lands you don't control for mana. 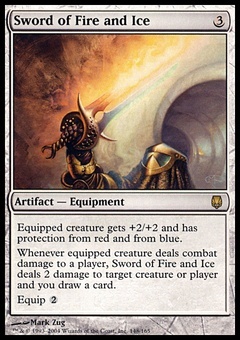 Spend this mana only to cast spells. 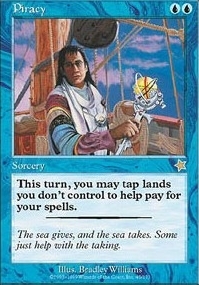 Flavor Text: The sea gives, and the sea takes. Some just help with the taking.